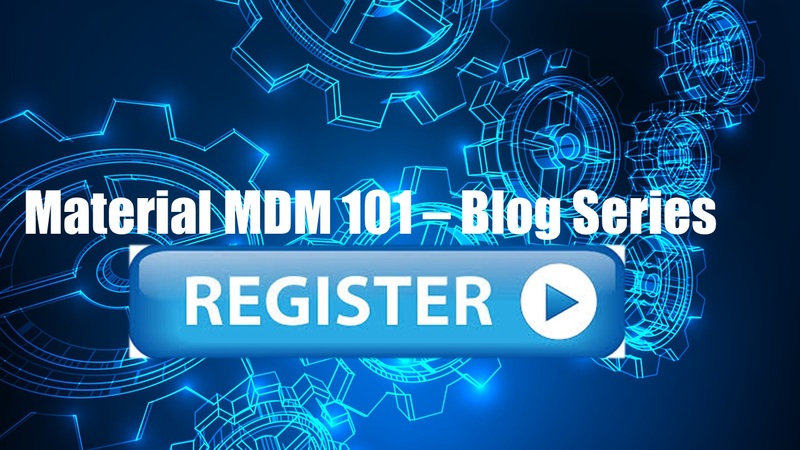 Master Data Governance for Materials is unique. 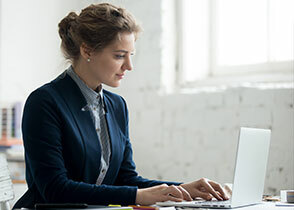 The workflow is more multi-domain than any other master data object, the timelines for completion are tight, and the need for accuracy is dire. We’ve included two charts below from an earlier survey which outline the make-up of Material Master Data Governance teams across 6 key industries including Oil & Gas, Natural Resources, Power Generation, Utilities, Food Processing, Industrial Manufacturing, and Consumer Goods. 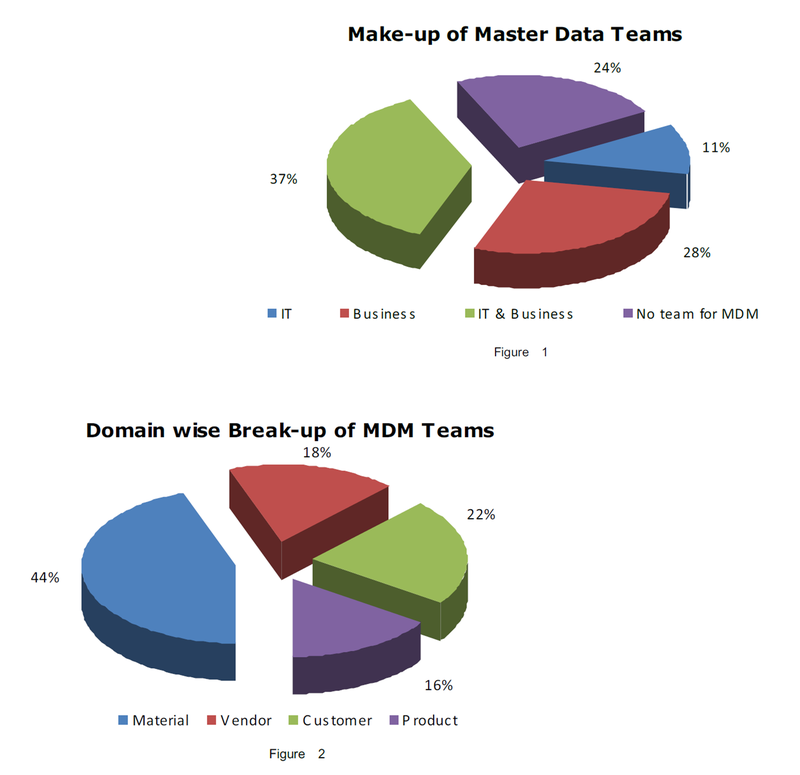 As you can see the material master teams are more likely than others to have a preponderance of business users, and when combined with product master teams, make up nearly 2/3rd of the MDM and MDG Teams across industries. 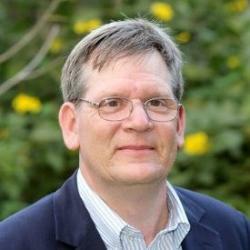 The takeaway is that the data governance solution in place needs to support the business (people and process) as much as it does the ERP / EAM (IT and platform) in order to optimize internal resources to streamline the governance function, minimize costs of data governance, and protect the value of the quality improvement effort.